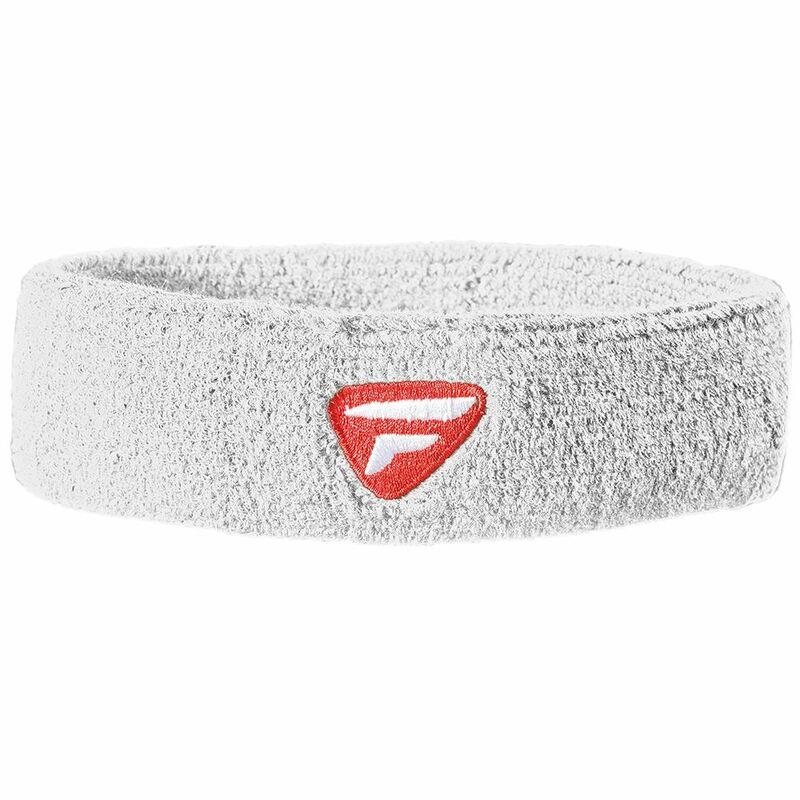 The Tecnifibre headband is designed to prevent the hair from falling on the face and to provide players with excellent sweat absorption for comfort during the game. It is manufactured from cotton (90%), elastane (6%) and nylon (4%) and has a stylish design with the Tecnifibre logo in the centre. Additionally, the headband helps to protect your head from cold. for submitting product information about Tecnifibre Headband We aim to answer all questions within 2-3 days. 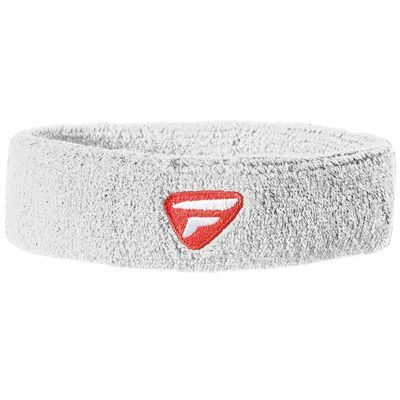 for submitting product information about Tecnifibre Headband. We aim to answer all questions within 2-3 days. If you provided your name and email address, we will email you as soon as the answer is published. 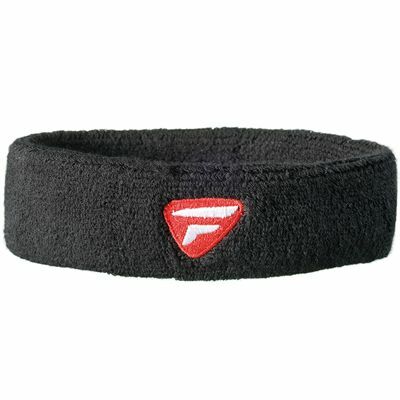 for submitting product review about Tecnifibre Headband.